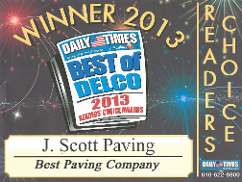 J. Scott Paving is a family owned and operated business. 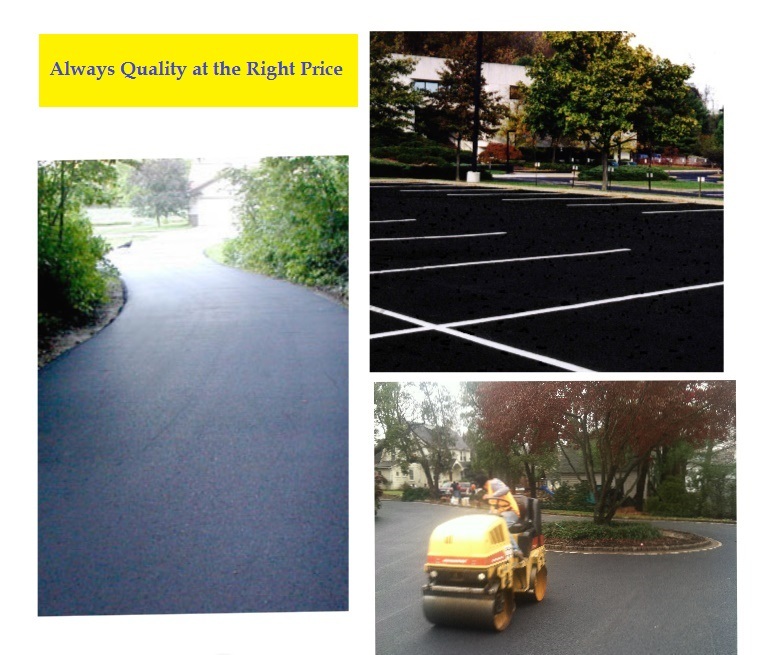 Owner John Scott and the rest of our professional team believe in honest, reasonable rates and our trained knowledgeable asphalt specialists have experience in doing thousands of paving and sealing projects. Our work is done with quality and has durable and attractive long lasting results. We will complete your job on budget and on time. That is our promise and we guarantee it! No paving job is too big or too small for J. Scott Paving. We have been making repairs to existing pavement, creating beautiful new parking lots, playgrounds and roads since 1995. 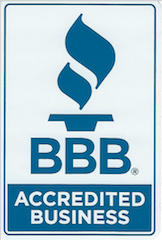 Our professional paving contractors provide excellent customer service from the beginning to the end of your project. We are experts in our field and we value your business. We have worked with homeowners, business owners, local, city, county and state governments, churches, schools, homeowners associations and developers throughout the Delaware County and Main Line Areas. We provide exceptional customer service, top quality work and reasonable rates while maintaining safety, budget and turnaround time. Up front pricing no hidden charge’s. No deposit to start work. We’ll price match most reputable competitor Bid’s. Most driveways are complete in one day. “Just wanted to shoot you a little note to say how pleased we are with the way the driveway turned out. I also included a picture to show you the finished product. The guys were great to work with, and everything panned out as well as expected.